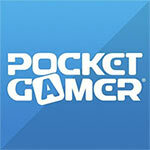 FEZ Pocket Edition is a worthy addition to anyone's mobile game collection. 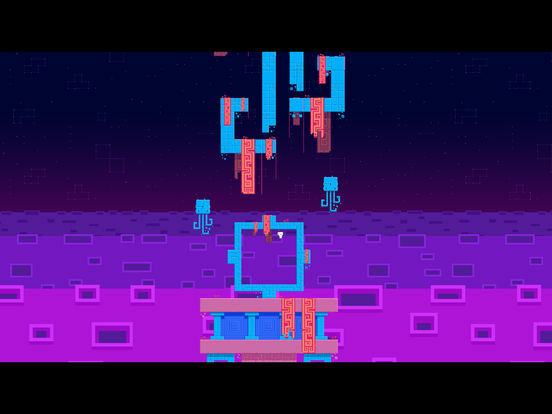 The game's unique visual style is captivating and lovable, and the music is relaxing. For a multi-platform game that was ported over, the touch screen controls work well enough for most, and it's a pleasant experience overall. 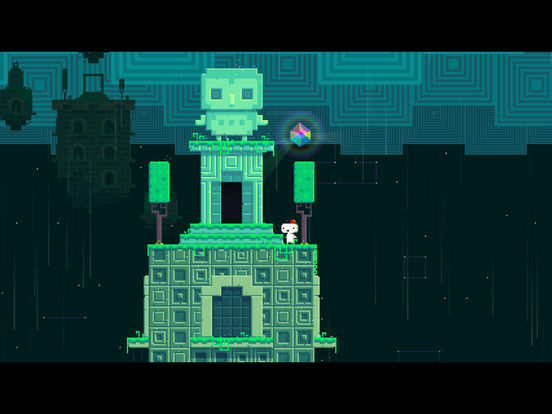 There are many secrets to find in FEZ, so there's always a reason to go back to previous worlds and find things you missed. 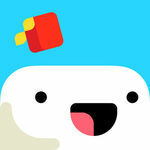 Overall, FEZ Pocket Edition is well worth the money. 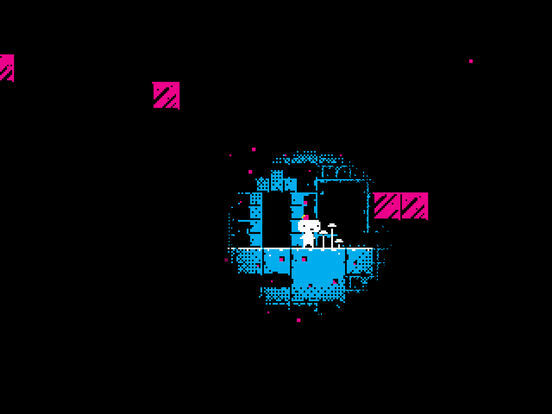 Whether you pair a controller, or wrestle with virtual buttons, as long as you're actually playing Fez, you'll be in for a great time. 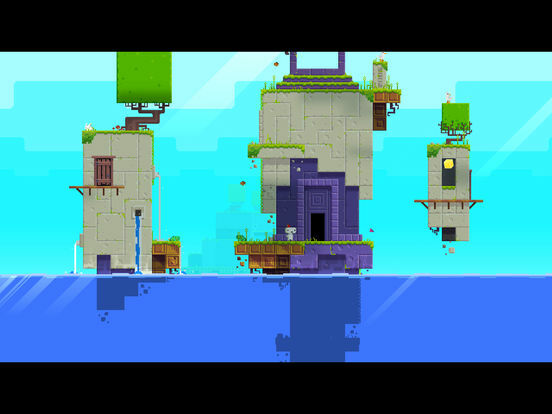 Is mobile the best place to play Fez? No, probably not. But then you're going to be paying half the price you would be to pick it up on Steam. And saving five bucks definitely makes this a more interesting proposition. 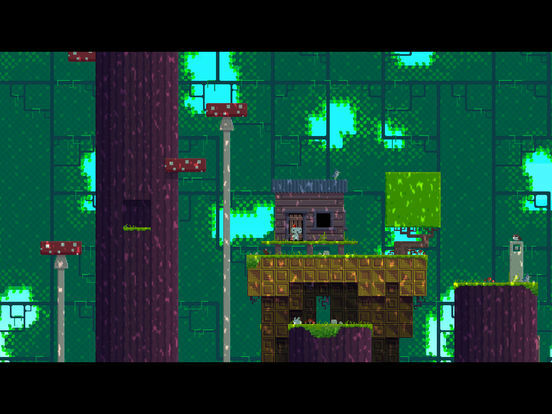 Fez Pocket Edition works really well, and if you've never played the game before, this is a decent place to start your plane-hopping adventure.